Have you inherited an IRA? Do you plan on passing one on to a loved one? It’s critical to get up to speed on your responsibilities, and the clock might already be ticking. Can I control my inheritance as I would with a normal IRA? What kinds of taxes will I need to pay? How does the government determine my IRA required minimum distributions? How does an inherited IRA for a spouse differ from an inherited IRA for a non-spouse? Fortunately, inherited Roth IRA and traditional IRA retirement funds aren’t really so difficult to master with the proper guidance. This quick rundown will help any investor reap the rewards. An Individual Retirement Account, or IRA, is a special investment vehicle geared specifically towards providing retirement savings. Thanks to a variety of tax-deductible contribution rules and exemptions on investment gains, they appeal to a wide range of investors and employers. When an IRA’s original owner dies, the account often becomes, like any other possession, a part of their estate. 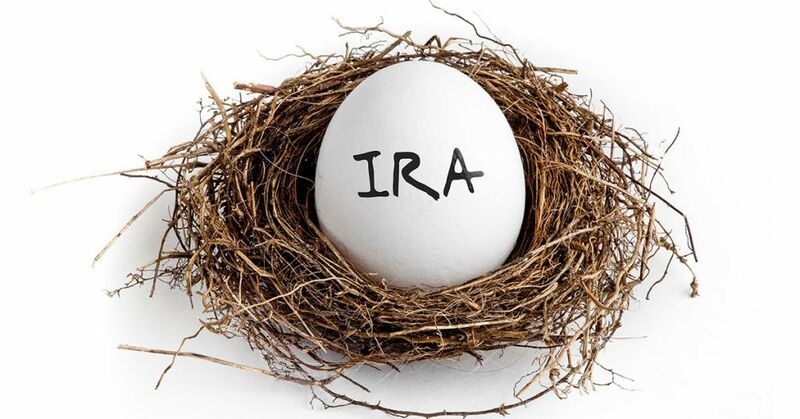 As per the IRS’s IRA beneficiary rules, recipients may open new retirement accounts in their own names or try to leverage the inherited IRAs as they are. How do inherited IRAs work? Like traditional inherited IRAs, bequeathed retirement accounts can hold a variety of assets and be subject to different dictates that reflect their beneficiaries’ circumstances. For instance, according to the IRS, IRA holders have to withdraw minimum amounts, known as the required minimum distribution (RMD), from most IRAs beginning at around age 70. These regulations impact inherited accounts differently depending on whether the original owner’s date of death fell before, on, or after the date when they would need to start withdrawing. As tax-savvy investment students might expect, each situation carries its own guidelines for calculating inherited IRA RMD obligations. What should I do to grow the inherited IRA or inherited Roth IRA I just received? One of the first steps to take after inheriting an IRA is getting tax-compliant. Talking to a professional might save IRA beneficiaries a lot of woes, especially if they have little experience with 1099-Rs and other forms they will need to file. Since spouses and other beneficiaries have different rights when it comes to designating new account owners, it is vital to stay informed. From there, the smartest move is often to invest the money. One of the key distinctions between IRAs and other accounts is that you only get the tax exemption until you take money out. 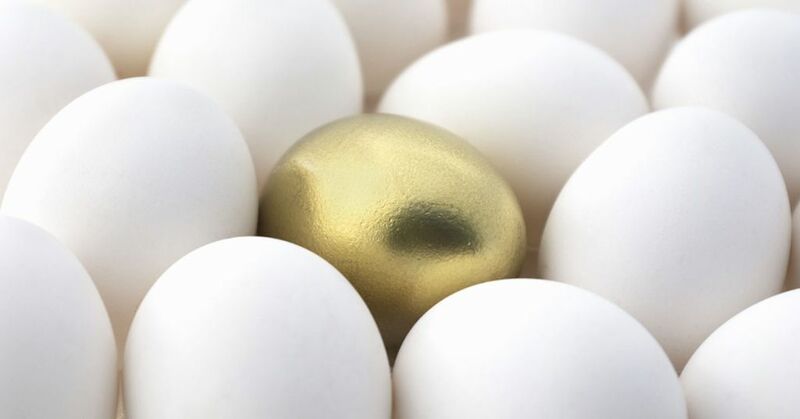 In other words, sound portfolio management is critical for ensuring that your new egg grows faster than the burdens imposed by IRA RMD rules and tax codes do. Although the rules regarding taxation and contribution can seem suffocating, investors are not without options. From Roth IRAs to 401ks, these options make it easier to choose an effective combination of wealth-building vehicles. As with normal retirement funds, inherited Roth IRA accounts can be acquired by spouses or non-spouses. Spouse beneficiaries retain more rights, such as powers of account management, the ability to make additional contributions and the option to combine their inherited Roth IRAs with existing Roth accounts. They also do not pay estate taxes upon transfers or need to make required minimum distributions. These accounts feature similar required minimum distributions but have more stringent inheritance laws. For instance, to designate a non-spouse as a beneficiary, the spouse has to sign a waiver. Different workplaces might also insert restrictive language in their employer-contribution contracts to control when heirs can receive benefits or limit beneficiaries’ account management options. These accounts are usually held by custodial institutions that determine what their owners can invest in. Modern investment platforms, however, are changing the standard to give consumers enhanced flexibility. As long as an account holder has sufficient income, they can make contributions up to the federal maximum. Any withdrawals you take from a traditional IRA gets counted as gross income, and you have to pay taxes in advance. Fail to make the mandatory minimum withdrawals by April 1 of the year after you reach age 70½, and the IRS will automatically start confiscating money. You will also have to pay 10 percent for withdrawing before age 59½. These IRAs do not tax investment growth, but they forego the contribution tax-deductibility of traditional IRAs. These IRAs also let people take tax-free withdrawals from their account principal after reaching a certain age. When it comes to earnings, withdrawals must be made after at least five years. 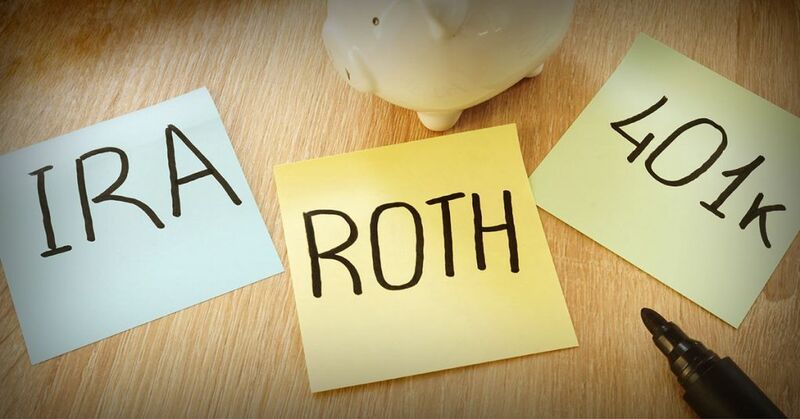 For all of their advantages, Roth IRAs have their limits. For instance, you cannot use funds as loan collateral. Making contributions also will not reduce your AGI, which could impact your eligibility for other tax credits. With a 401k, employer contributions to the retirement fund get deferred from the employee’s paycheck. Since this happens before taxation, account holders do not have to pay the IRS until making post-retirement withdrawals. This may appeal to those who want to pay taxes when they are in lower brackets or prefer making larger annual contributions than standard IRAs permit. Although the IRS makes allowances for specifically qualified hardships, wise investors don’t count on the law’s good graces. 401k early withdrawals carry hefty surcharges of 10 percent plus additional income tax. A beneficiary is any entity or individual that a retirement account owner designates as the recipient of the benefits after their death. For instance, you might be named as the primary beneficiary of a plan formerly owned by your parent, or you might choose a charitable organization to be a beneficiary of your own retirement fund. The concept of a beneficiary is similar to that found in estate planning. Unlike legacies that primarily feature tangible assets, such as homes and vehicles, inherited IRA rules come with significant limitations based on your status. For instance, if someone’s spouse inherited a Roth IRA, the spouse would face completely different rules than if it was another relative who received a 401k. When receiving an inherited IRA for a spouse, the beneficiary has three main options. He or she can be named as the inherited Roth IRA or IRA account owner, maintain status as the non-owner beneficiary or roll the account over. With this last option, the spouse will be restricted to rolling over into a limited range of plan types. With an inherited IRA for a non-spouse, the beneficiary is not allowed to become the owner. This prevents the beneficiary from doing things like rolling over the account into another Roth IRA or making further contributions. It can, however, be transferred to another trustee who is already managing an IRA for the beneficiary on behalf of the late owner. A distribution is a general term for any withdrawal of cash or other assets from the account. It is important to remember that early withdrawal fines typically apply if you’re below the age of 59, although you can take voluntary inherited IRA distributions at any time. There are a few ways to get around the penalty. Someone who receives an inherited IRA for a spouse, for instance, might use the money for outstanding medical expenses they do not expect to be reimbursed for. Other valid exemptions pertaining to inherited IRA distributions include higher education funding or the purchase of your first home if the withdrawal doesn’t exceed $10,000. Qualified retirement plans, such as 403b and 401ks. Traditional IRAs and required minimum distributions can be somewhat confusing because the figures vary so widely from case to case. To calculate the appropriate sum, the IRS may look at everything from your life expectancy and age to the difference between your age and your spouse’s age. You can also take advantage of IRA RMD rules that let you structure your tax filing for more advantageous results. When managing inherited IRAs, there are two common ways to compute the required withdrawal. With the life-expectancy calculation, you will withdraw a specific amount each year. As an alternative, the five-year method assumes that you will make whatever withdrawals necessary to completely redeem the whole account balance within five years of your spouse’s death, provided that the spouse died before he or she would have needed to start taking RMDs. RMDs typically get calculated based on an account’s previous end-of-year value. 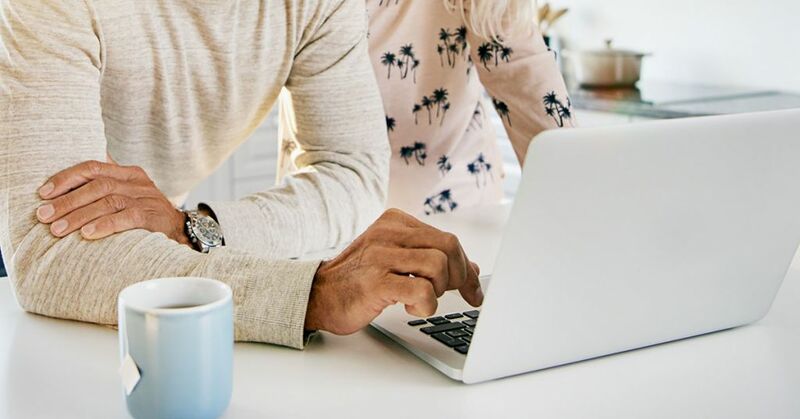 If you are a spouse that inherited a Roth IRA, you do not have to worry about any of this, but for all others, it is critical to do the math correctly and be proactive about investing to avoid hefty penalties. It is also important to remember that regardless whether a spouse inherited an IRA or the benefits went to someone else, each inherited IRA RMD amount needs to be calculated individually and drawn from the account in question. 4. How should I use my inherited IRA RMD? Once you are certain that you have satisfied the relevant beneficiary IRA rules, there is no real limit to what you can do with your RMD. Since most people who get to this point do not need the extra payouts to sustain their lifestyles, investing is an obvious choice for any spouse that inherited an IRA when they already had other income. 5. What are stretch IRAs? It may also be advisable to use the benefits from inherited IRAs as contributions to other plans. One option, known as a legacy IRA, involves naming beneficiaries prior to one’s death to stretch out the lifetime of the IRA. 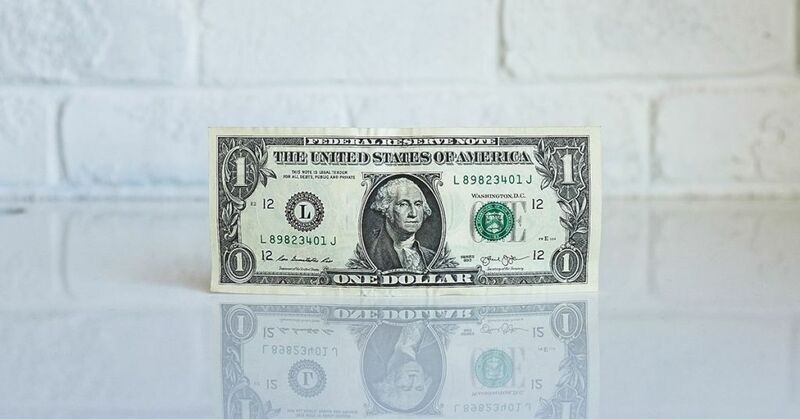 The idea behind legacy IRAs, also known as stretch IRAs, is simply to enjoy more account growth while the account retains tax-deferred or tax-exempt status. 6. Relieving the burdens of required minimum distributions? Stretch IRAs are not a specific kind of financial product. Any account that works as a regular IRA can be used to stretch a retirement account’s lifespan and potentially make things easier for IRA beneficiaries. At the same time, traditional IRAs and other products have their own lending-institution-defined limitations. In addition to restricting your freedom, these distinctions can impact inherited IRA RMD amounts by affecting the size and viability of your account holdings. This makes it imperative to work with a broker or adviser that can help you choose the most appropriate vehicle and comply with applicable IRA RMD rules. It is worth considering that inherited IRA rules are tougher on non-spouse IRA beneficiaries. Those who want to retain enhanced control over how the payments get doled out after they die may think about tactics like creating see-through trusts. By clearly identifying their IRA beneficiaries, they can make it far easier to calculate taxes and minimize adverse scrutiny. Trusts and other vehicles do not skirt beneficiary IRA rules, but they do let you impose more requirements on your legacy. For instance, creating a spendthrift trust lets you limit payouts to protect IRA beneficiaries with poor fiscal management skills. Certain trusts may also help your loved ones avoid some inherited IRA taxes, but their ability to do so depends heavily on how you have structured your accounts thus far. M1 Finance is one of the only brokerages that allows you to automatically contribute to an inherited Roth IRA without paying fees or commissions. The intuitive platform offers military-grade encryption to keep your data safe, while automated deposits, dynamic rebalancing, and built-in tax efficiency make building wealth effortless. While intelligent automation makes the investing process easy for everyone from beginners to sophisticated investors, M1 offers its customers the ability to build a custom investment portfolio by choosing from more than 6,000 stocks and funds or opt for nearly 100 expert portfolios. The combination of automation and customization makes it easier and more transparent than ever for any investor to invest in trusts, traditional IRAs, Roth IRAs, and SEP IRAs. Best of all, the platform charges zero commissions and management fees, so you can keep more of your money. Could M1 be right for your inherited IRA or inherited 401k situation? Our platform might appeal to you if you are a spouse that inherited an IRA or just the type of person who likes to stay on top of your assets. M1 experts make it simple to put IRA required minimum distributions to good use and maximize your returns. M1 helps you invest and manage your inherited IRA from anywhere. Since you can borrow instantly and earn more with fractional shares, it has never been easier to take control of your portfolio returns. Why not cultivate the confidence that helps you make the best possible choices no matter whether you are struggling with IRA beneficiary rules as an estate creator or a spouse who inherited a Roth IRA? No one investment solution fits all investors or IRA beneficiaries, but with M1, it is finally possible to create a custom option that suits your specific needs. Stop dealing with brokerages that waste your time and money when all you want to do is prepare for the future. Learn more about M1’s inherited IRA, inherited Roth IRA, inherited 401k and other options in order to make the most of your legacy. For more information, call M1 at 888-714-6674 or signup now to get started investing.